Eagle: Eagle. 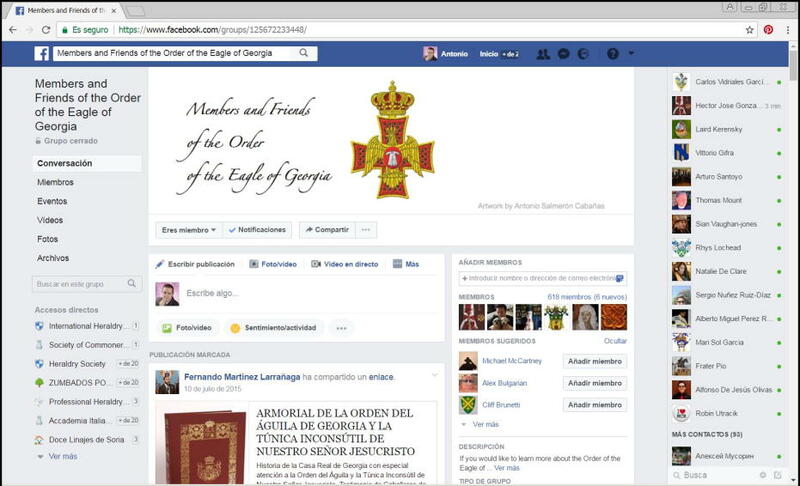 Facebook, Members and Friends of the Order of the Eagle of Georgia. 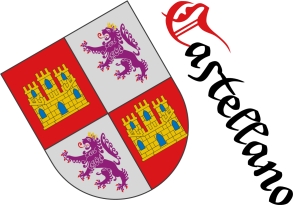 Facebook, Social networks, Technology and Eagle.